Our advisors provide independent financial planning and wealth management services to help clients grow and preserve assets. Call 1-615-301-0413 for a free financial assessment today. Securities offered through Cambridge Investment Research, Inc., a Broker/Dealer, Member FINRA/SIPC. Advisory Services through Cambridge Investment Research Advisors, Inc., a Registered Investment Advisor. 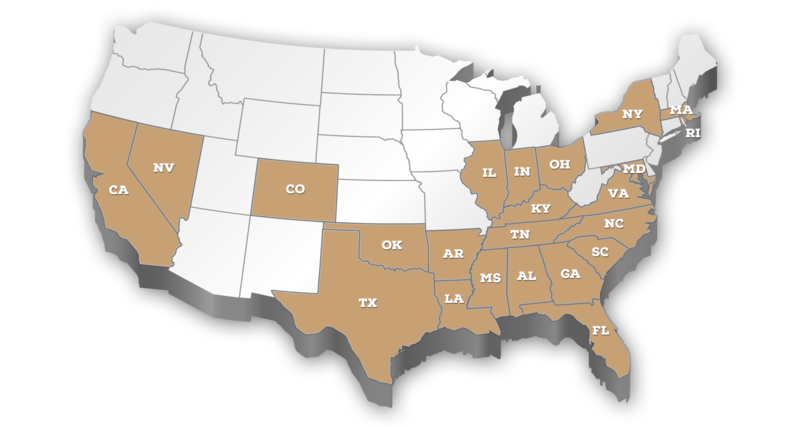 Cambridge and Capital Wealth Advisors are not affiliated.This communication is strictly intended for individuals residing in the states of AL, CA, FL, GA, KY, MA, MS, NC, NY, RI, SC, TN, TX and VA. No offers may be made or accepted from any resident outside the specific states referenced. The information being provided is strictly as a courtesy. When you link to any of these web-sites provided herein, Capital Wealth Advisor makes no representation as to the completeness or accuracy of information provided at these sites. Nor is the company liable for any direct or indirect technical or system issues or any consequences arising out of your access to or your use of third-party technologies, sites, information and programs made available through this site.